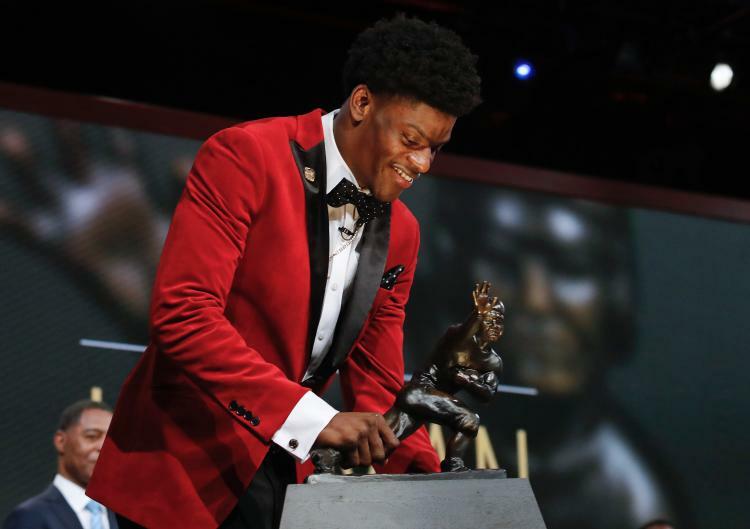 At the ceremony in New York City, University of Louisville Quarterback Lamar Jackson wins Heisman. Check out the interview here. Congratulations to this rising superstar from the University of Louisville. We look for big things from him in the future. Let’s hope he avoids that Heisman curse in the NFL in a few years. The last few quarterbacks sure have.